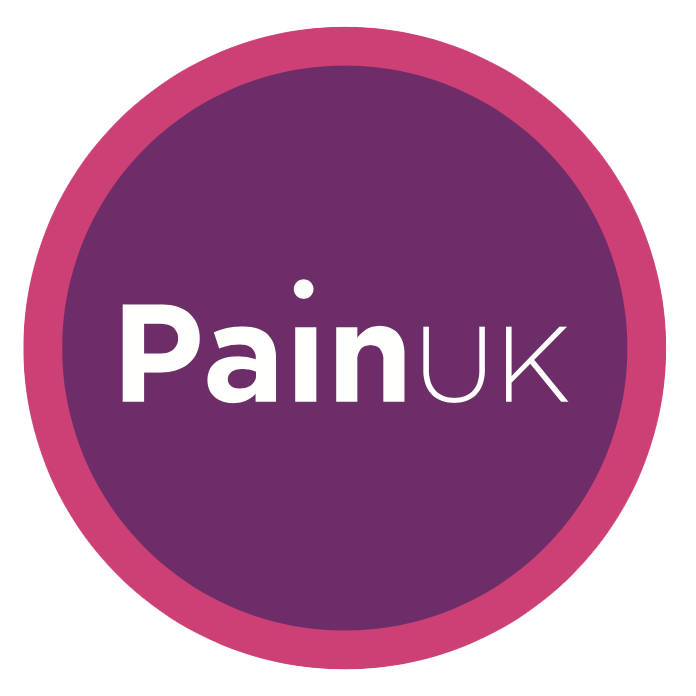 A way with pain has a website dedicated to providing information and support to those living with chronic pain. It’s a place where people can visit, find comfort and share their experiences if they so wish. Hopefully eliminating some of the fear, frustration, loneliness and isolation that can be felt when living and dealing with chronic pain on a daily basis. Our wish is for a way with pain to become a fully comprehensive website which will continue to evolve and adapt as it progresses, creating awareness with valuable input from people living with chronic pain, professionals, and those affected by chronic pain. There is access to two types of forum available on our website, one open and the other discreet so those affected by chronic pain can share their experiences.The forum activity helps to overcome the sense of isolation that people can feel. Above all it lets them know that they are not alone and that others have tread their path before. We maintain a welfare fund to assist people in particular difficulty as a result of their condition. We have recently set up a Support Group that meets on a monthly basis in Kettering, Northamptonshire. We have made two videos in relation to Chronic Pain and distributed thousands of our awareness cards to date. Greater access to psychological support for sufferers after the pain clinic has finished. ‘A practical guide to the provision of Chronic Pain Services for adults in Primary Care.’ This document has been produced by The British Pain Society and the Royal College of General Practitioners, supported by an educational grant from Napp Pharmaceuticals Limited. This guide is crucial for ensuring the best possible care and support is given to people living with chronic Pain. Please click here to learn more. If you would like to know more about our charity or are looking for Chronic Pain support anywhere in the United Kingdom including Northampton then please fill in your details and we will get back to you as soon as possible.